Ushers are often the first voice and interaction visitors and members experience at church. 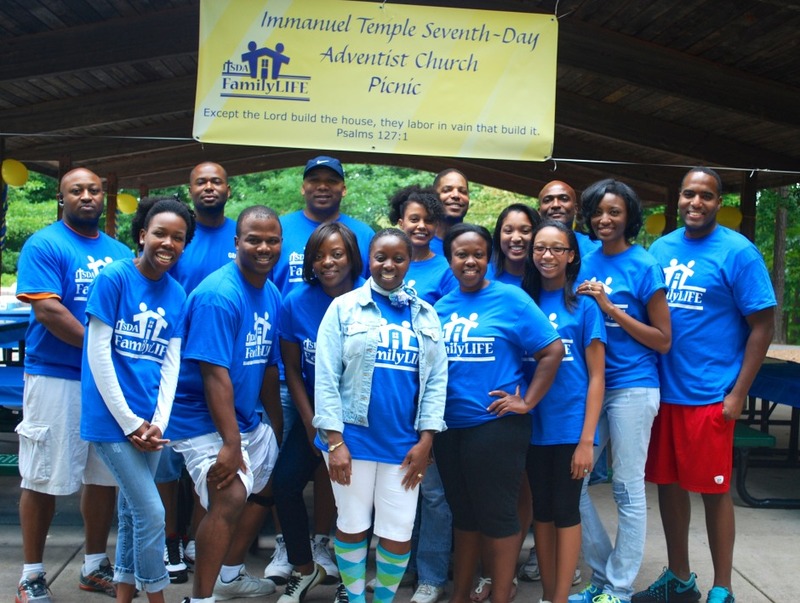 Immanuel Temple’s Ushers are representatives of God who demon­strate His love toward every mem­ber and vis­i­tor. We are responsible for bringing comfort, compassion, and the spirit of God’s blessings to all who enter the church doors. Our overall mission is to be of service to the church family when needed, in order to further the Lord’s message of loving one another even as God has loved us. Our Ushers play a vital role before, during, and after church services and special events. We are always looking for more dedicated and spirit-filled people who are willing to serve.